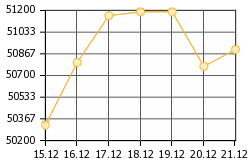 What to do to accumulate income? "To acquire money requires valor, to keep money requires prudence, and to spend money well is an art." 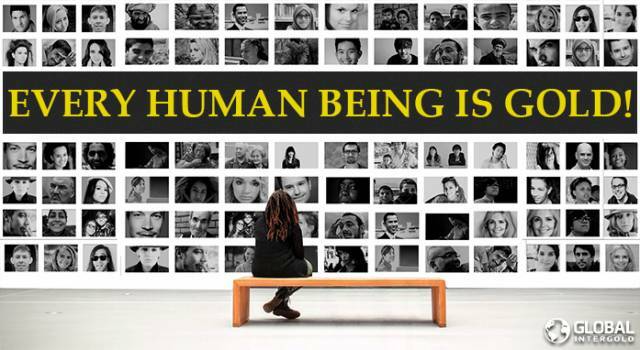 The international association Oxfam, which analyzes the indicators of poverty and social inequality, released an annual report reflecting the increase in the number of rich people on Earth. According to official statistics for the year 2017, their fortune increased — 1% of the world's population owns most of the world's wealth. 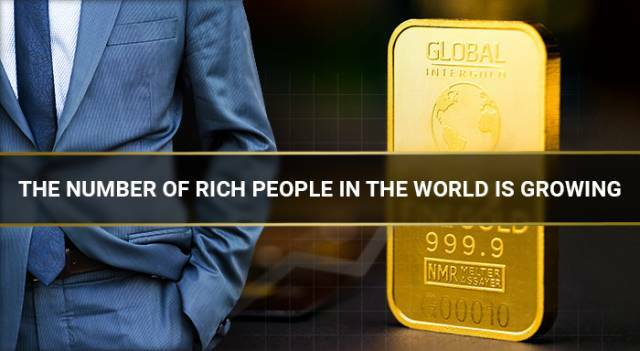 The American financial magazine Forbes annually compiles a list of the wealthiest people. According to the authoritative publication, there were 2,043 dollar-denominated billionaires in the world by the end of 2016. Compared to 2015, the number of affluent people increased by 13%, and their total net worth — by 18%, accounting for over 7,6 trillion dollars. 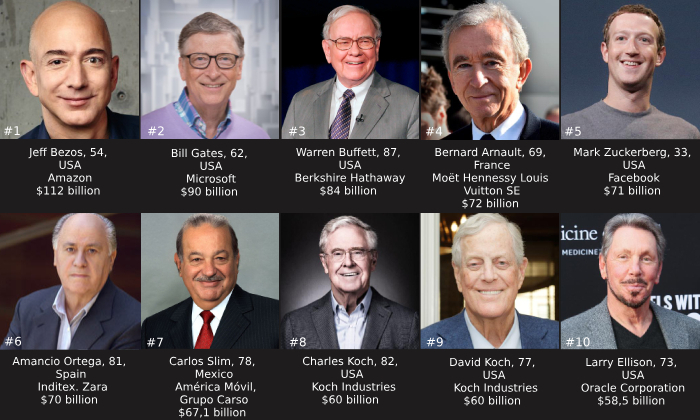 In the photo: the richest people in the world in 2018 according to Forbes magazine. 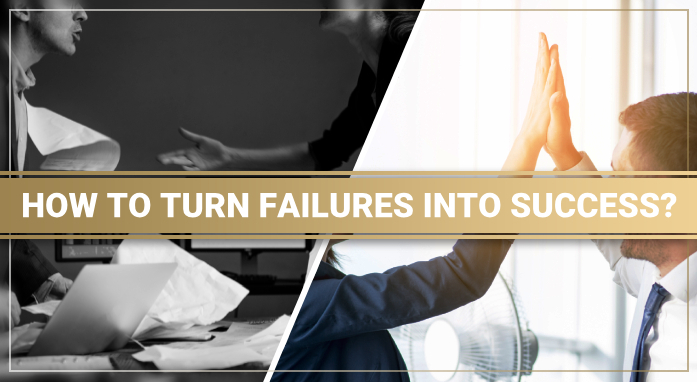 Successful and wealthy people who managed to earn millions, know the secret of a successful business. 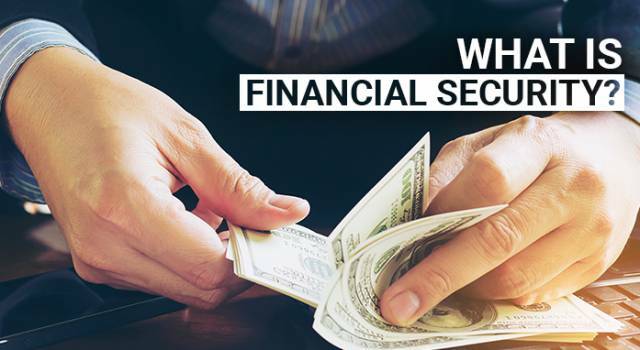 Influential and wealthy people understand the importance of building Financial Security for themselves and their environment. Have you ever thought about how much you can save in a year, two, five or ten years? How much money would you need to have to be happy and independent? Many people who set a goal to get rich and put a lot of effort into it do not achieve a positive result. For years, they are trying to establish a profitable business that will bring them material prosperity, but they never succeed. All goals and ideas will be useless if a person does not have precise tools and ways to achieve them. 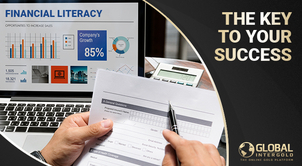 In order to become a successful person, significantly improve the quality of one's life, one must have the knowledge to increase financial effectiveness. It is necessary to make a wise choice: manage your funds properly in order to increase income. The practice of Financial Security is not about earning or not earning money, and not about whether to spend it or not. 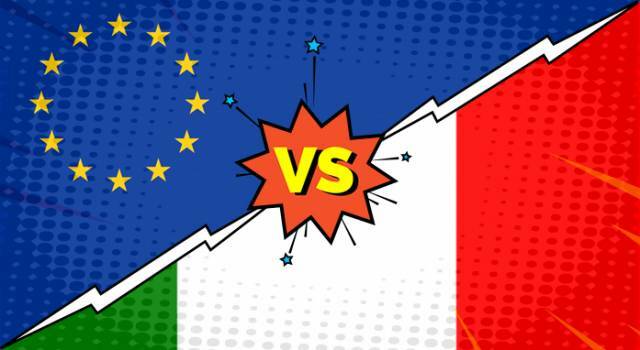 The practice of Financial Security is to do it in a reasonable and the most rational way. 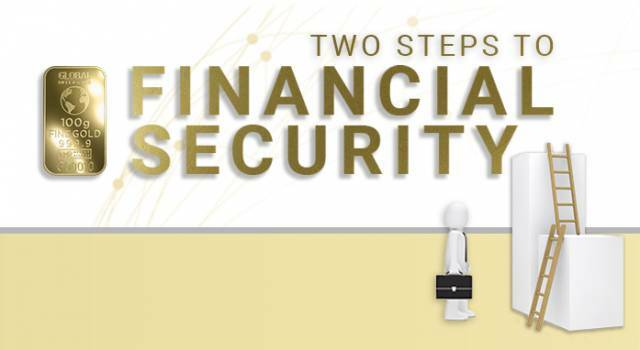 The pathway to Financial Security is, above all, the correct sequence of actions: first, to preserve, and secondly - to accumulate. The secret of financial effectiveness is to spend less money than you earn. Or vice versa, earn more money than you spend. You will certainly succeed and will be able to achieve high results in business if you follow this rule. 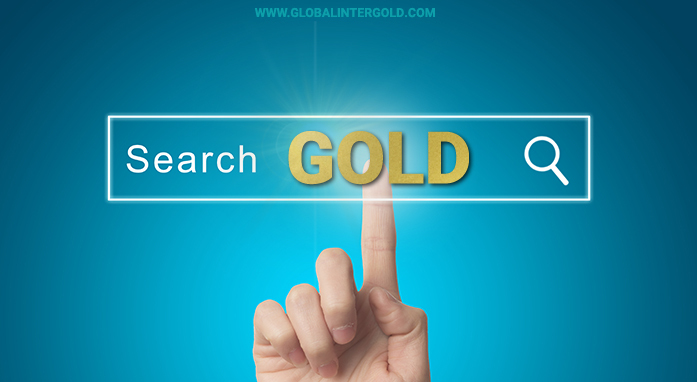 Global InterGold is ready to become your reliable guide and partner on the pathway to stability and security. For 8 years we have been working productively to develop the business of the future that makes people happy and helps to realize their dreams. 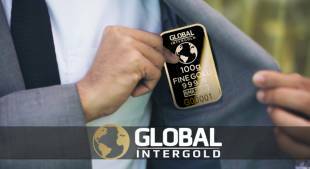 Innovative technologies of Global InterGold facilitate business efficiency based on two simple steps: preserve and only then accumulate. This principle helps to achieve Financial Security and improve the quality of life. 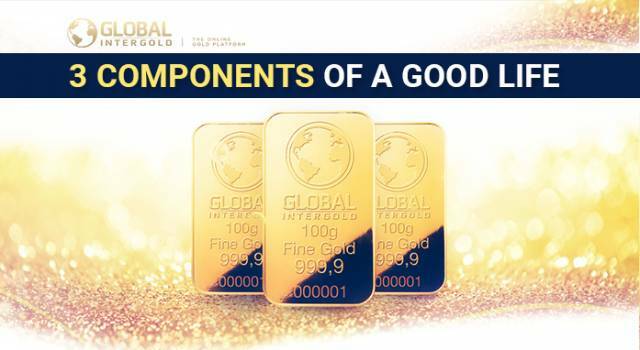 In order for you to earn gold and create your own reserves, we have developed the GoldSet bonus program. 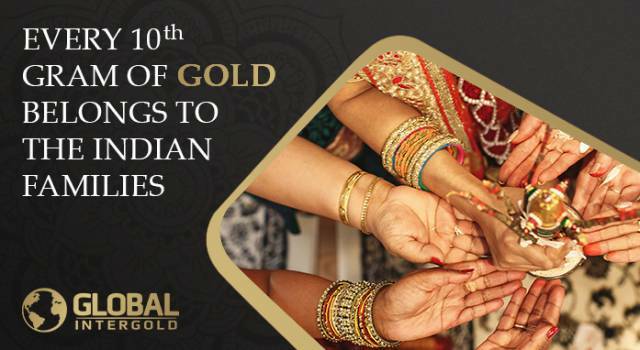 GoldSet allows you to purchase profitable and promising assets: investment gold bars, paying only a small fraction of their total value and covering the rest with accrued bonuses. 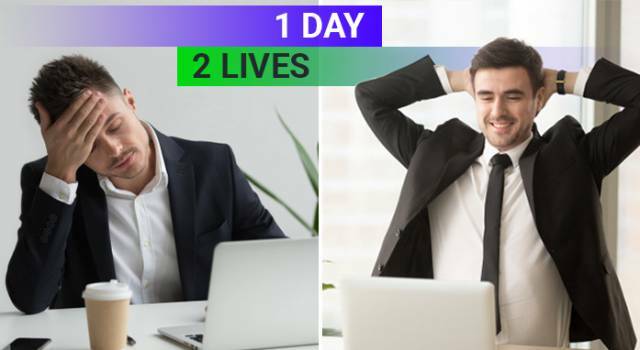 The advantages of the program: everyone, regardless of financial status and place of residence, can get protection from risks and earn income. 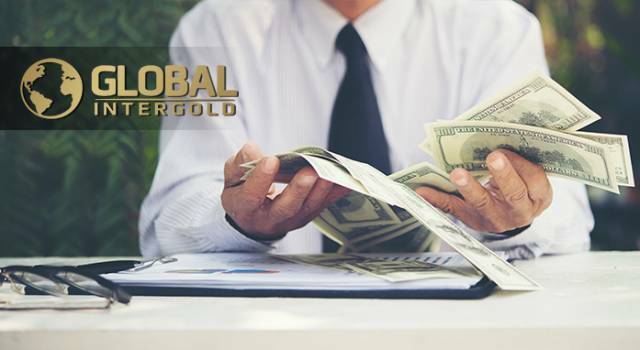 Start creating your own Financial Security together with Global InterGold!